We all know very well that there is only a little time for the tech giant Apple to reveal the next iPhones to the world. Therefore, the leaks of information that happen are increasingly revealing. 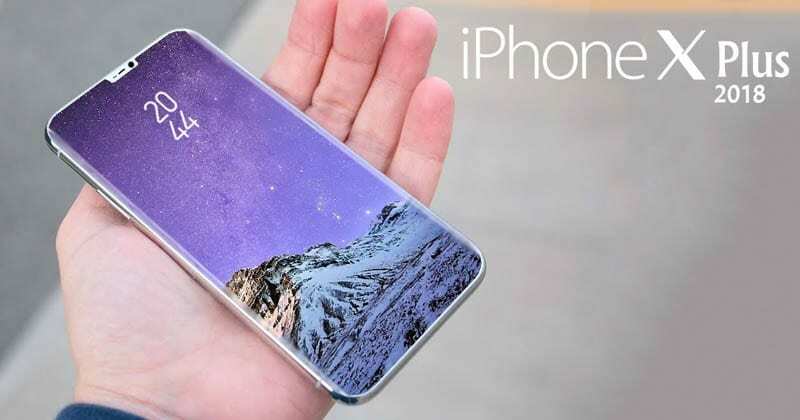 Hence, now according to the latest reports, leaked photos show the tech giant Apple’s final iPhone X Plus and 6.1-inch iPhone designs. There is little time for the tech giant Apple to reveal the next iPhones to the world. Therefore, the leaks of information that happen are increasingly revealing. 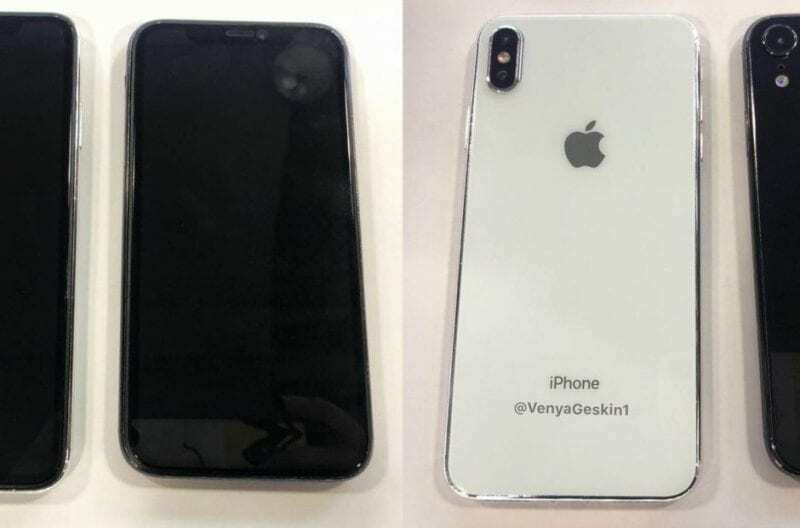 During yesterday, Ben Geskin, famous for unlocking some smartphone mysteries ahead of time, shared images of what he claims to be the iPhone X Plus that the tech giant Apple will launch next September. Are you curious? Come and let’s know more about it. The 6.1-inch iPhone is supposed to represent a cheaper alternative for consumers who do not want to buy the more expensive models that should include an OLED screen. According to rumors, the “low-cost” iPhone, which should not exceed the 800 dollar mark, will maintain some functionality of iPhone X, such as Face ID. However, the tech giant Apple should sacrifice other aspects of the equipment to reduce costs. Other rumors also say the 6.1-inch iPhone is expected to hit the market in five different colors: red, blue, orange, gray and white.